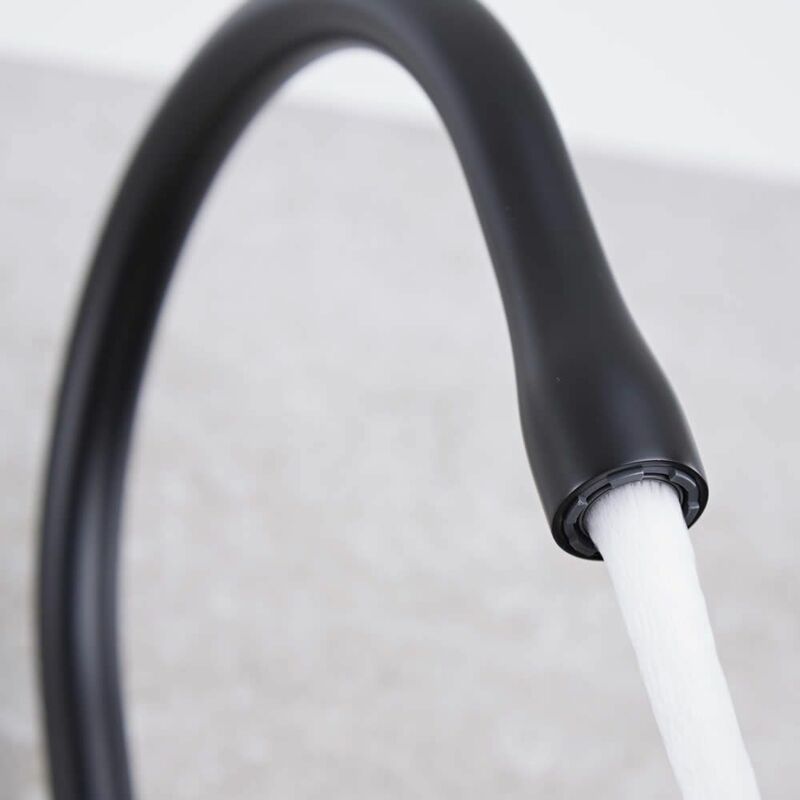 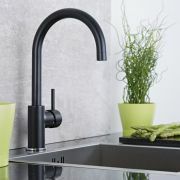 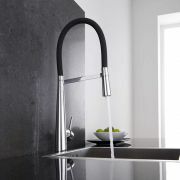 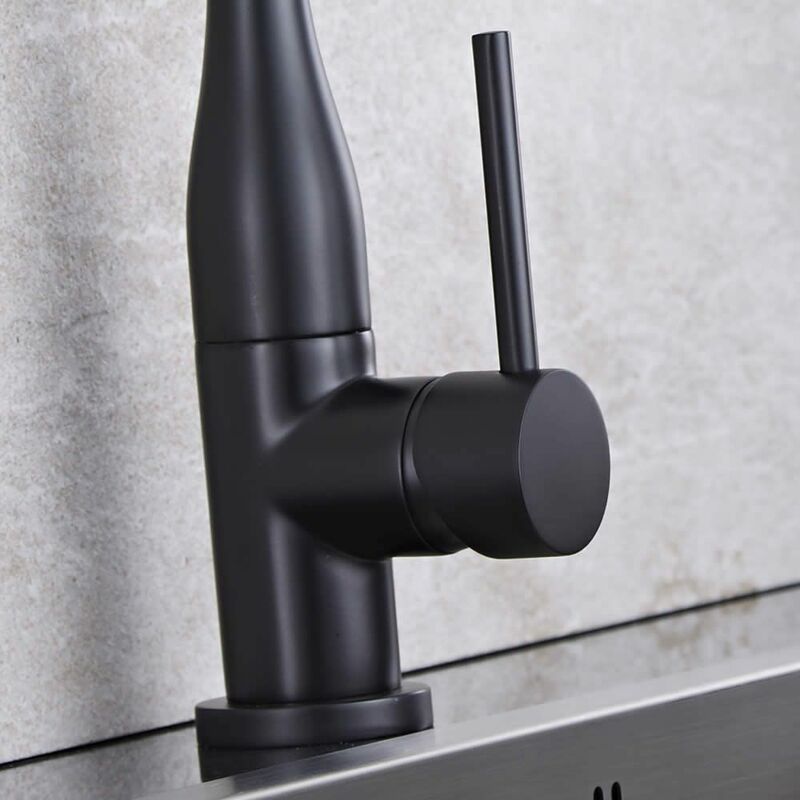 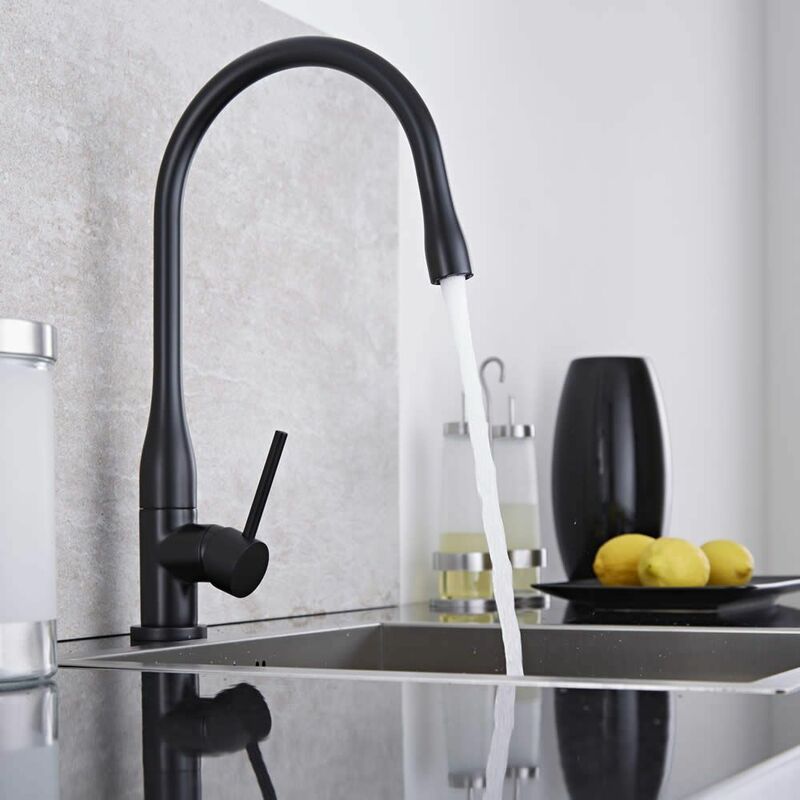 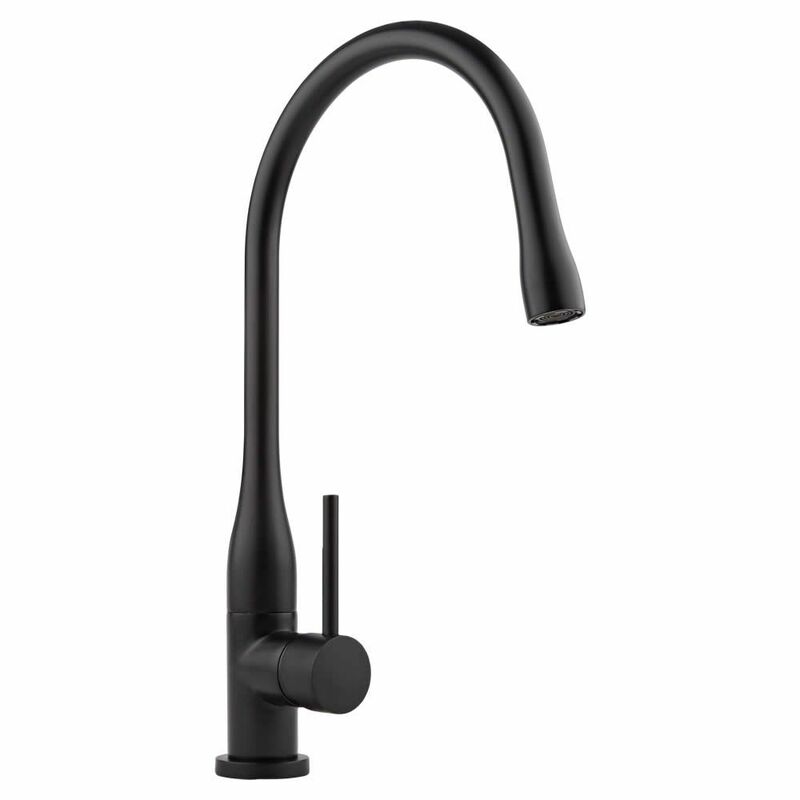 With its sleek lines and matt black finish, the Milano single lever sink mixer tap is sure to make a style statement in any modern kitchen. 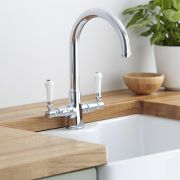 Incorporating ceramic disc technology to ensure smooth control, this stunning kitchen mixer tap has a solid brass construction so you can be assured of quality and durability. 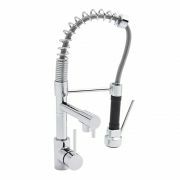 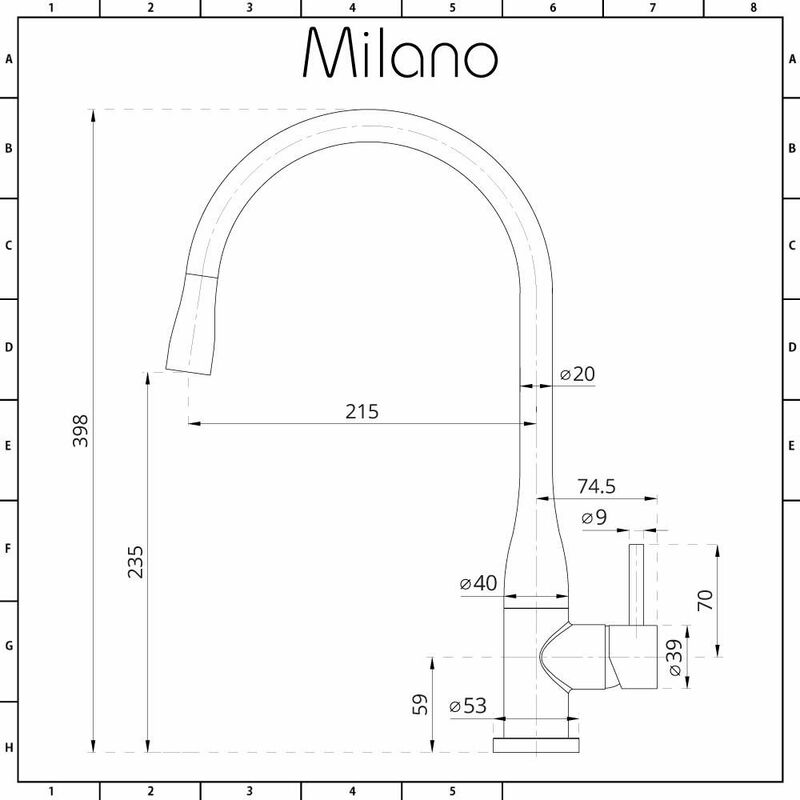 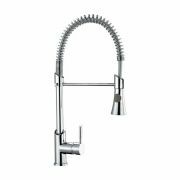 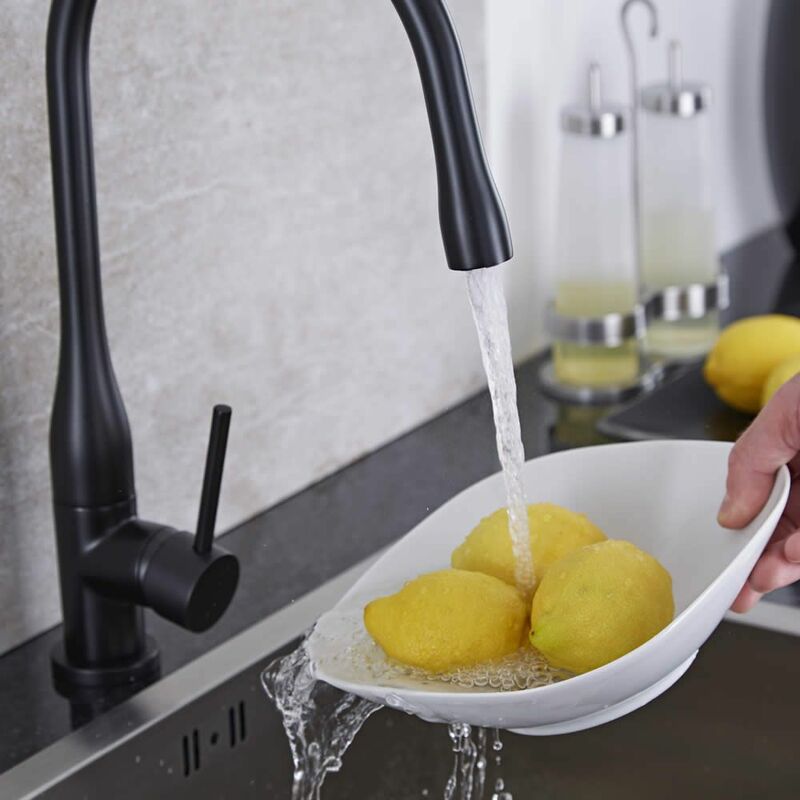 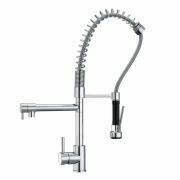 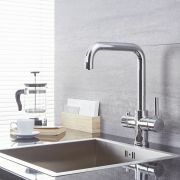 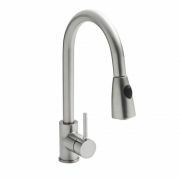 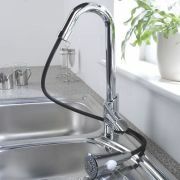 It has a swivel spout and an easy to use single lever handle to control the flow and temperature of the water.